It has been four months since the latest Tomb Raider blessed our gaming machines, and the content keeps rolling out, this month adding Shadow of the Tomb Raider The Nightmare DLC, free for all Season Pass holders. 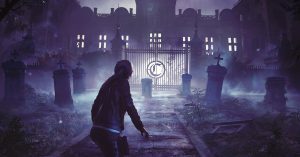 The Nightmare is the third of seven planned DLC packs for Shadow of the Tomb Raider, with The Forge and The Pillar being released previously. 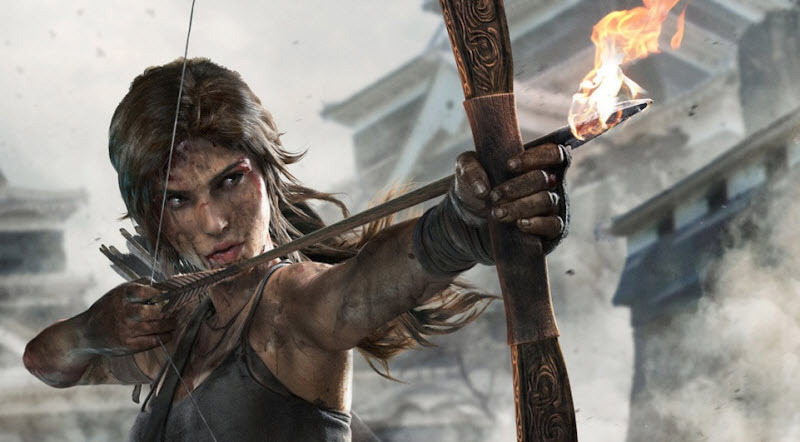 The Shadow of the Tomb Raider The Nightmare DLC includes a new Scales of Q outfit, The Grip of Fear axe, a new White Breath skill, and a new challenge tomb called Howl of the Monkey Gods. Also included is new Score Attack and Time Attack modes for existing challenge tombs Judge’s Gaze, Underworld Gate, Howling Caves, Path of Battle and Temple of the Sun. Shadow of the Tomb Raider launched on September 16, 2018 on Xbox One, PlayStation 4 and Windows PC via Steam. 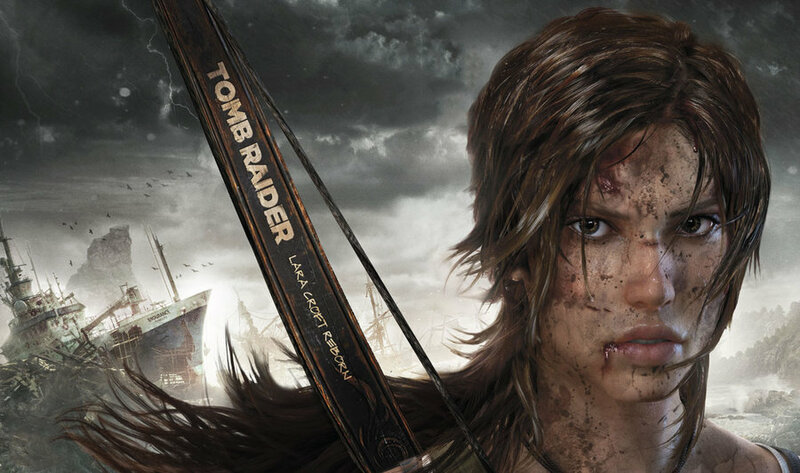 For more information, head to the official Tomb Raider website.